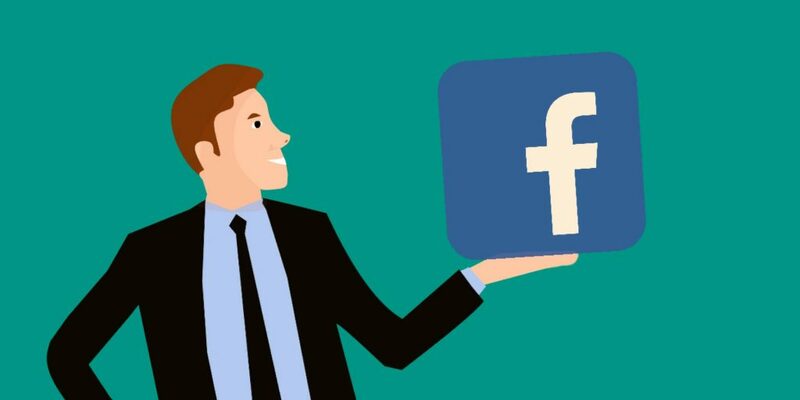 Facebook allows professionals and businesses of any size to stay connected with their existing and potential customers. This is possible with the creation of engaging organic content and the setup of campaigns targeting the correct audience. Facebook is also steadily being used by clients to get in touch with companies. Organizations must therefore ensure that any request for information is met in a timely manner. This workshop provides insight on how to create meaningful social experiences for our customers and how to consolidate brand advocacy and online word of mouth, through effective targeting and online customer care practices. Send an email to fabio.giangolini@strategicmalta.com to reserve your seat. Please note: in order to allow time for individual attention and questions we are restricting the number of participants to no more than eight per session. Subscribe to our newsletter to keep yourself up to date with the latest trends in advertising, marketing, public relations and social media.